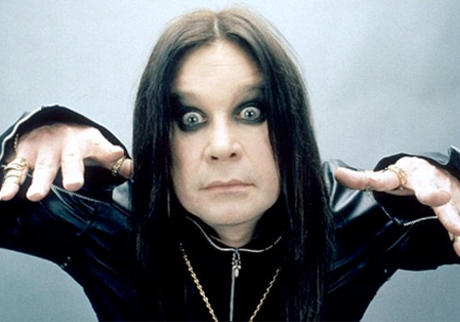 Legendary heavy metal guru Ozzy Osbourne has covered John Lennon's "How?" and you can check out the video now. "How?" is off Lennon's 1971 album, Imagine, and was redone by Ozzy to honour the Beatle, who would be turning 70 on October 9. Watch the video of Ozzy's version of "How?" below.